We all know helium as a gas for carrying up balloons and creating people talk resembling chipmunks. It's also extremely vital as a coolant for medical devices and scientific equipments. 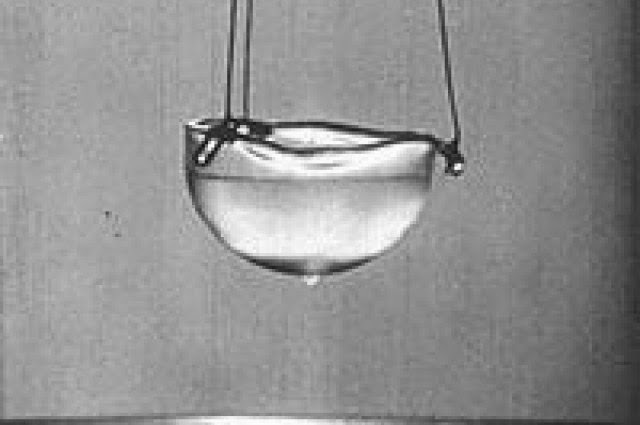 Though, what is less known is that helium has two dissimilar liquid states, one of which is truly extraordinary, closest to creepiness. Helium I arises between 2.18 and 4.22 Kelvin i.e. 270.97°C to 268.93°C. It has a few twists of its own. It is nearly difficult to see, so that scientists soar things in it just to be able to find out where the surface is.